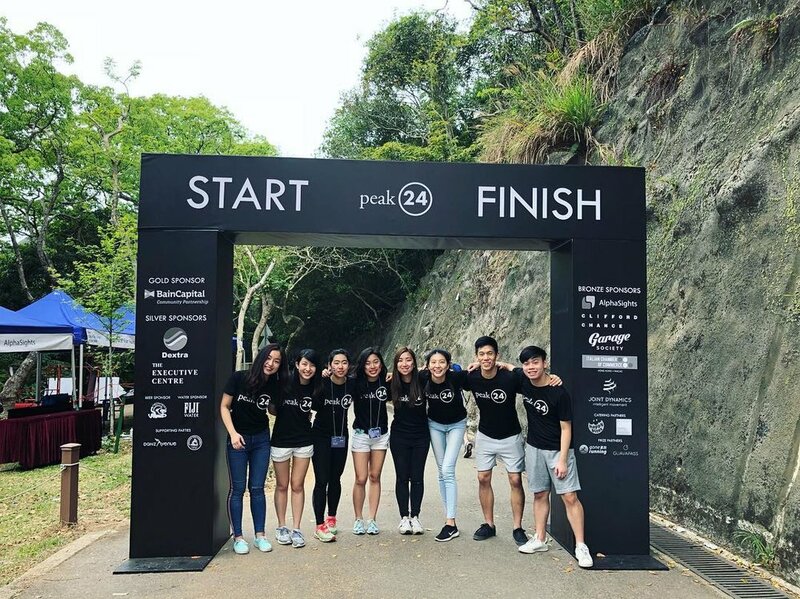 Peak24 is a relay-style race where teams of 5 run a marathon around one of Hong Kong's most iconic running tracks on the Peak. Each lap is roughly 3.2km and each runner will complete two laps. 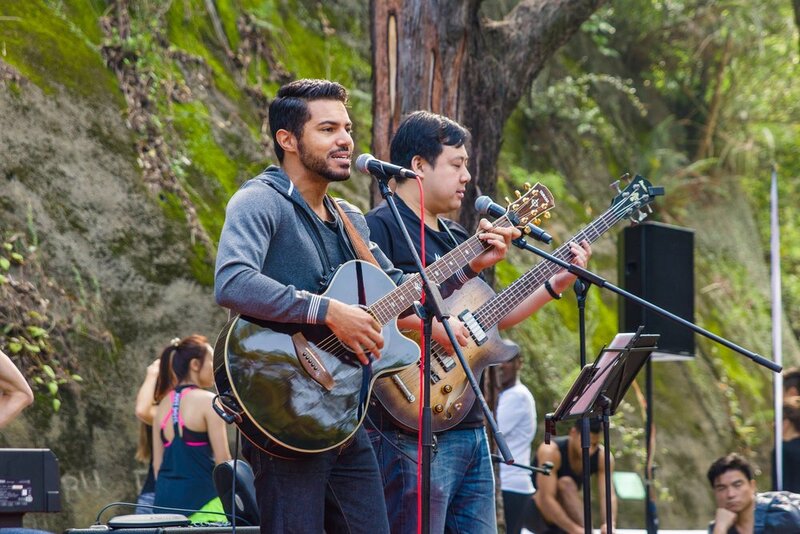 Whilst not running, enjoy live musical performances, award-winning food, coffee and beer and spend time with family and friends. Assemble a team of 5 people - could be a running club, a company or simply a group of friends. Visit our ticketing platform to purchase your tickets. 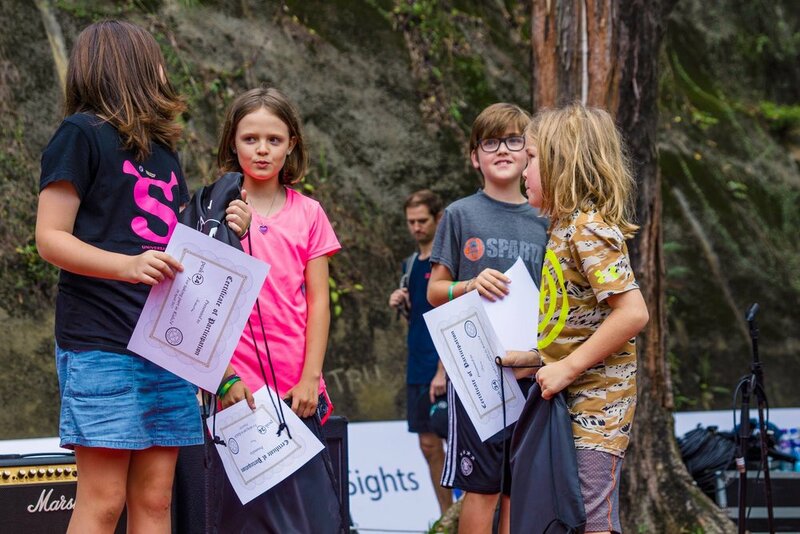 The event takes place on Lugard Road, The Peak with a lap distance of 3.2km. To finish, teams need to complete 10 laps or 2 laps per person. 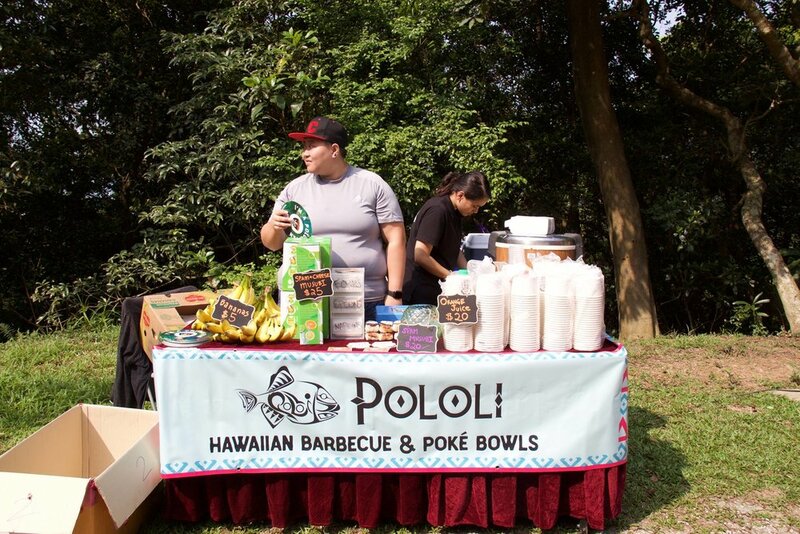 There will be live music, child-friendly games & activities, great food, beer, and fun for the whole family. Every 24 hours, 5500 men, women and children become victims of slavery. With at least 45,000,000 people in some form of modern-slavery today, the problem is only worsening. It is in the food we eat, the clothes we wear and the products we buy. 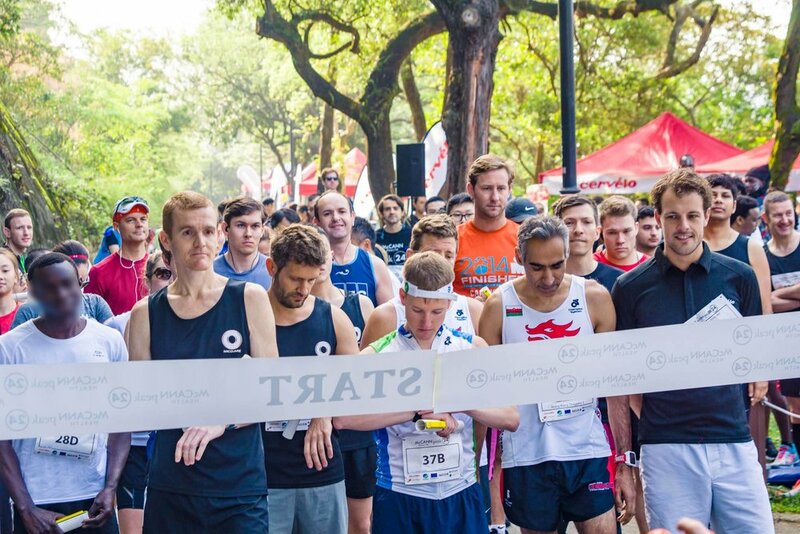 Our mission at the 24 Hour Race is to end slavery by creating a generation of people aware about the issue. Funds raised through Peak24 will proceed toward Operation24 a partnership with The Exodus Road to free more than 240 men, women and children from the miserable clutches of Human Trafficking.